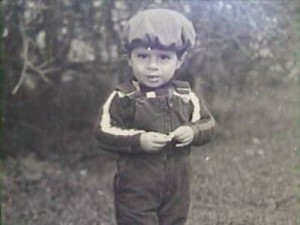 Georgi was born on May 29, 1985 in Moscow, Russia in a family of Armenian entrepreneurs. He was introduced to martial arts by his father at the age of six (Georgi’s father has a black belt third dan in Karate Do Shotokan and he’s also a SAMBO expert). 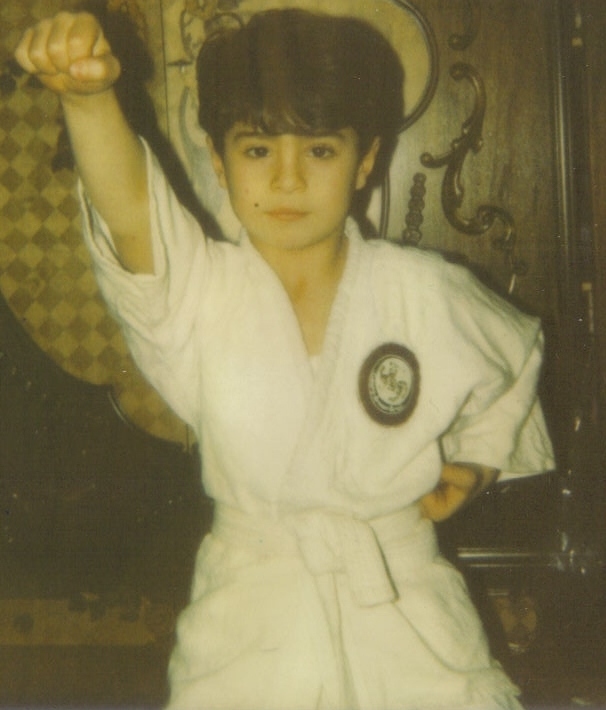 Georgi was just eight years old when he first fought in a full contact martial arts competition. Georgi’s dreams completely changed after the 1994 World Cup. Inspired by world soccer legends Ronaldo, Romario, Roberto Baggio and Georghe Hagi, Georgi made a strong decision to become a professional soccer player. He played in world class clubs TORPEDO Moscow and SPARTAK Moscow. After Georgi’s family moved to Tarragona, Spain he continued practicing soccer with the professional club GYMNASTIC DE TARRAGONA (reserve team of FC BARCELONA). 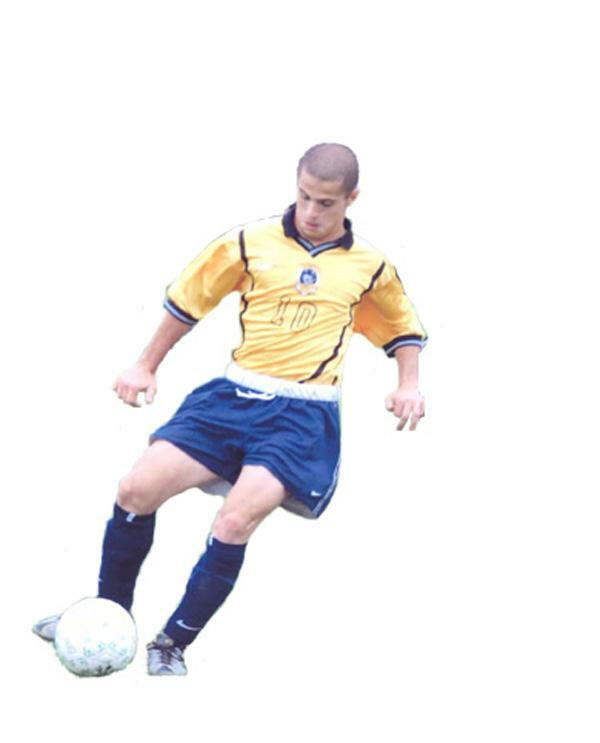 Georgi continued to pursue his passion for soccer after his family moved to the United States. He played with the distinguished soccer club, the San Diego Nomads, a U.S. Olympic Development Program for players under the age of 18. He also played for the professional indoor soccer club, the San Diego Sockers. With a successful soccer career already established at a young age, he soon realized that according to Georgi, American soccer is not as developed as in Europe and it is very difficult to make a living from it. “It was a hard decision to give up such a major passion of mine, but my life has changed since my soccer career came to an end. Instead of being a dreamer I became a realist,” Karakhanyan said. Georgi made his first professional MMA debut on October 13th 2006 just after six months of training in Brazilian Jiu-Jitsu. Although Georgi never dreamt about cage fighting, wining his very first fight against a veteran MMA fighter in the KOTC, gave him enormous confidence and belief that he’s on the right path. Currently, when Georgi isn’t fighting, he shares his experiences and trains different groups and classes of kids, adult and anyone who is willing to learn self defense techniques.